In many industries, PR and sentiment analysis are designed to support crisis management and to react nimbly in the face of negative feedback or press. But when it comes to the service and hospitality industries, brands truly gain a competitive advantage by using sentiment analysis not only to nip problems in the bud, but to proactively find new opportunities to further improve and simplify every step of the customer journey. 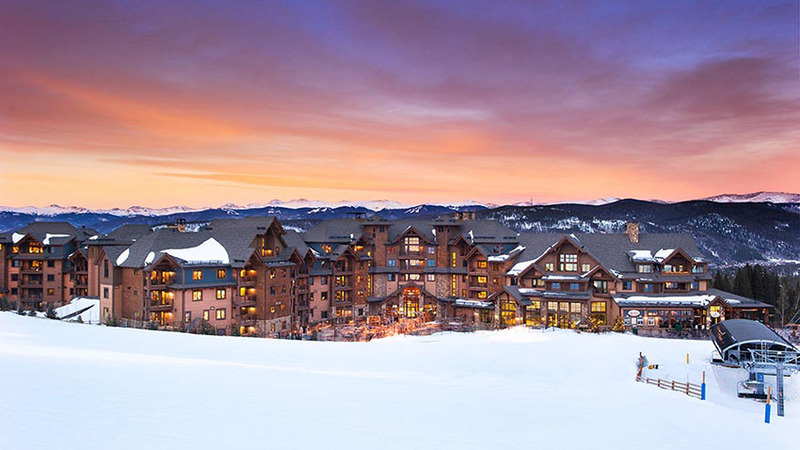 That’s precisely how Breckenridge Grand Vacations (BGV) chose to leverage Keatext’s text analytics functionalities—and they saw promising results. Find out how they gained valuable visibility across unstructured feedback channels, simplified internal communication and decision-making, and boosted customer happiness by turning feedback into action. If you’ll forgive us the cliché, it’s often said that a good offense is the best defense. With today’s ever-expanding big data and AI capabilities, the secret to finding those charming offensive tactics is often nestled within a company’s multiple channels of complex, unstructured data. Those with the right tools and curiosity to contextualize and leverage that data find themselves tapping into a goldmine of invaluable insights into their customers’ wants and needs. That, of course, is where they gain their competitive edge. It’s also where Rick Tramontana, BGV’s Director of Owner Relations, saw big potential for exciting new ideas and opportunities. Case in point: through the data, BGV could proactively alter policies to adapt and optimize them for a whole range of reservation types and sizes—and do so before complaints come in. By combing through text analytics feedback, Quality Assurance Analyst Katy Bath was able to pick up on a few minor friction points that were needlessly adding complexity to cancellations and reschedulings. With the right data in hand to move up the decision-making ladder, Katy and her team were able to quickly implement small changes to their cancellation policies, then track customer satisfaction in real time as it rose in response. For the Breckenridge Grand Vacations team to achieve their goals, simple implementation with existing tools was essential to internal buy-in. The company was also looking for a tool that would allow them to track sentiment across extensive periods of time, helping them follow the impact of key campaigns, milestones or corporate decisions. But most importantly, says Rick, they wanted to be able to compare and contrast sentiment analysis across different surveys, channels and user segments. By combining Keatext’s text analytics with existing customer management infrastructures, the team was able to eliminate information silos and provide essential visibility across multiple channels at both the macro and micro level. “Keatext helped us identify smaller trends, sure, but also larger trends that could be improved either at the location level, across one of our departments, or even at an entire company scale,” said Rick. With Keatext’s unique text analytics algorithms, his team was able to create custom dashboards that reached across channels to track and contrast their most important metrics, often unveiling surprising insights along the way. With text analytics now fully integrated into the quality assurance process, Katy says it’s become a central part of the team’s tracking and improvement methodology. Beyond serving as an invaluable set of tools and technologies, text analytics also ushers in a new mindset and approach to customer feedback. Inherent in sentiment analysis is a focus on proactive learning, active conversations with customers, and a careful balance of both granular and global considerations. Great, powerful brands have elegantly walked this line for years—often by building their own internal algorithms and technology. But as consumers agree to share more and more of their data and feedback, they’ll increasingly expect that level of responsiveness and agility from companies of all sizes. That means those who learn to harness the power of AI and text analytics early are likely to be rewarded with growth, engagement and loyalty. Ready to improve your customer experience with text analytics?